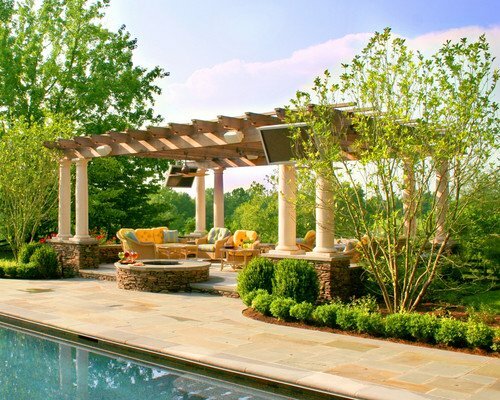 As warm weather approaches, we begin to move our entertaining outdoors. 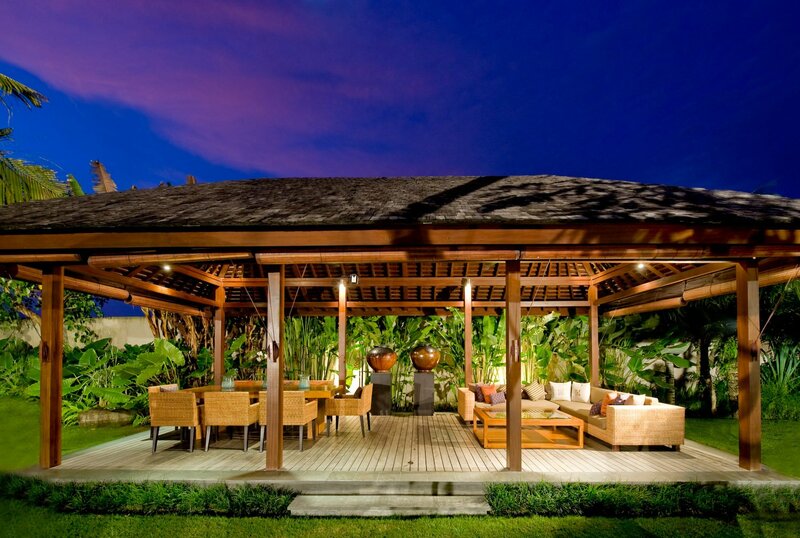 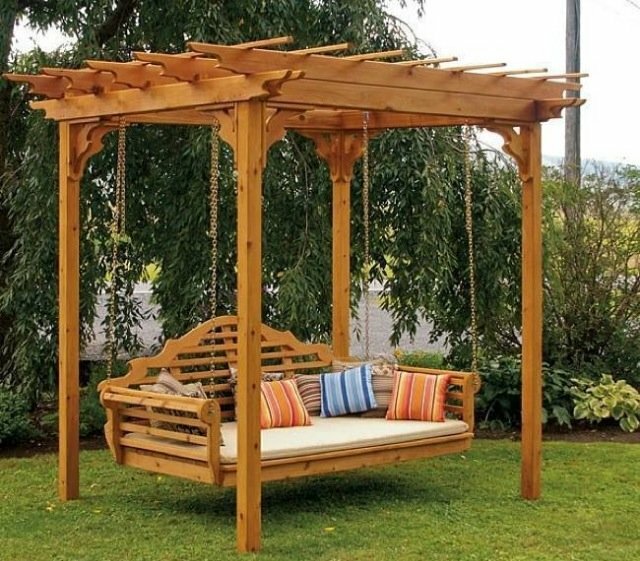 You can enhance your outdoor space with backyard structures for entertaining, such as a pergola or gazebo. 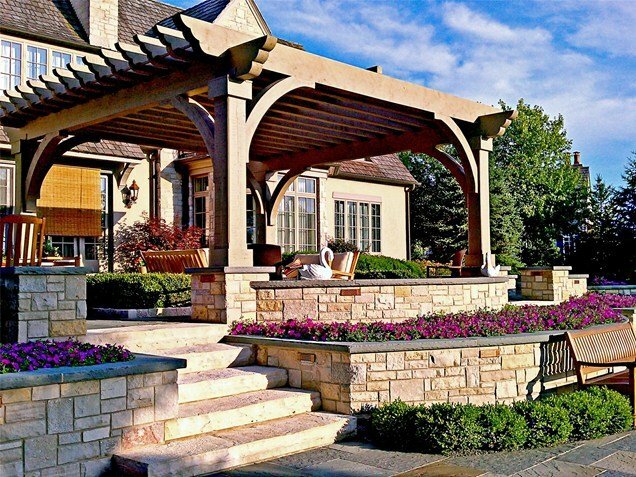 These structures not only look great but they offer shelter from various outdoor elements, making entertaining outdoors that much more enjoyable. A pergola can offer partial shade and can be installed on the patio, deck or elsewhere in the yard. 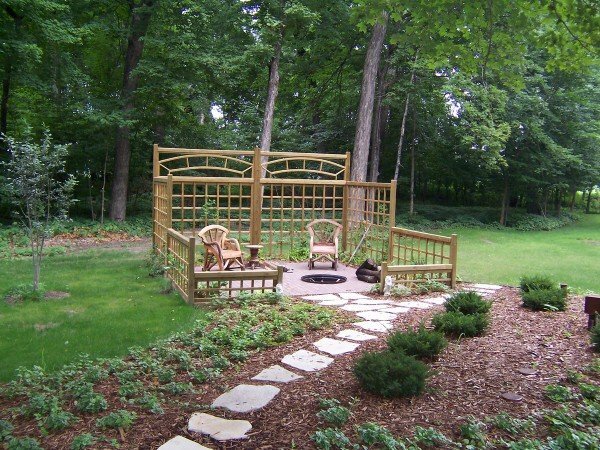 Planting vines around the pergola can enhance its garden appeal and provide even deeper shade once the vines mature. 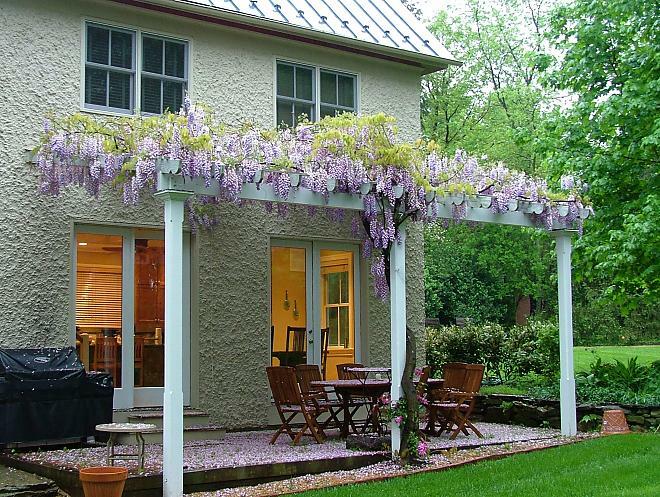 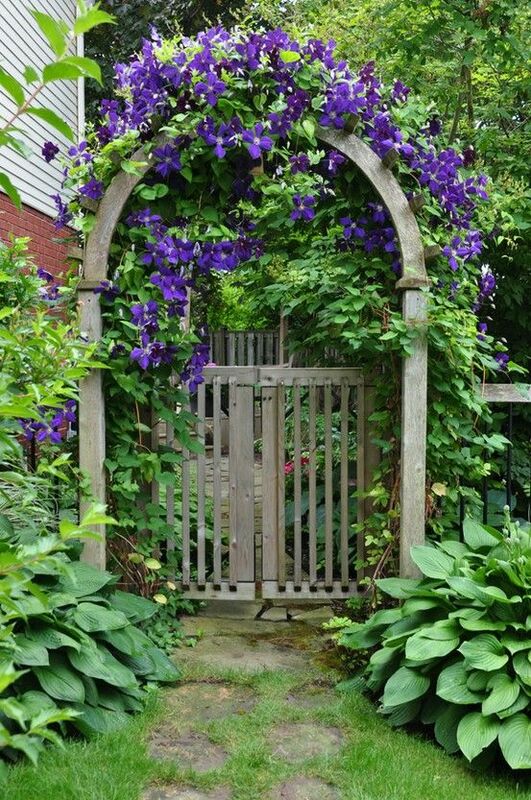 Blooming vines such as wisteria and clematis are especially nice structure accents. 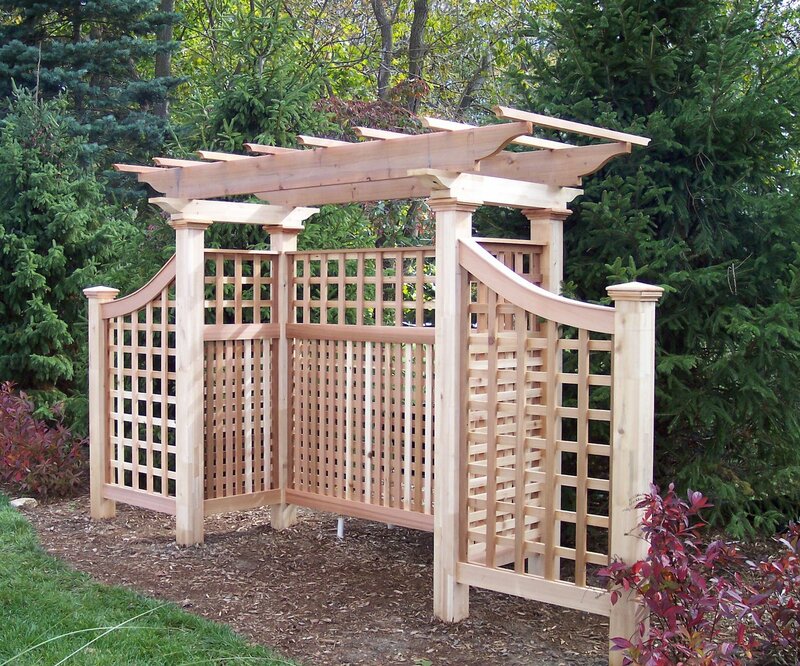 Pergolas can be an accent structure for a walkway, surround a fence gate, or the base for a swing. This is a wonderful way to add extra charm to a garden and offer guests a fresh entrance to the party. 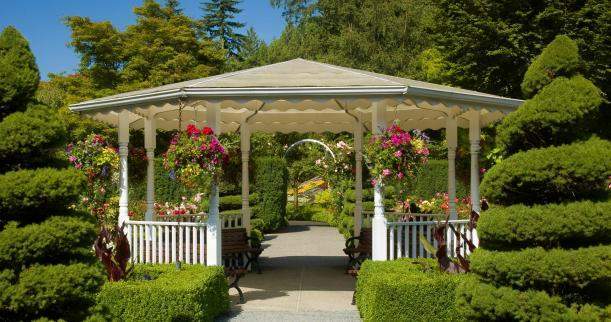 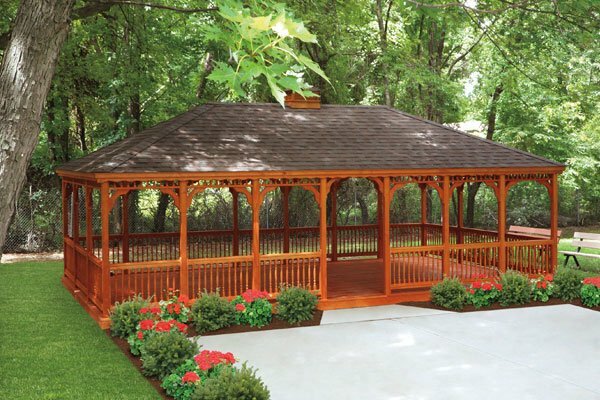 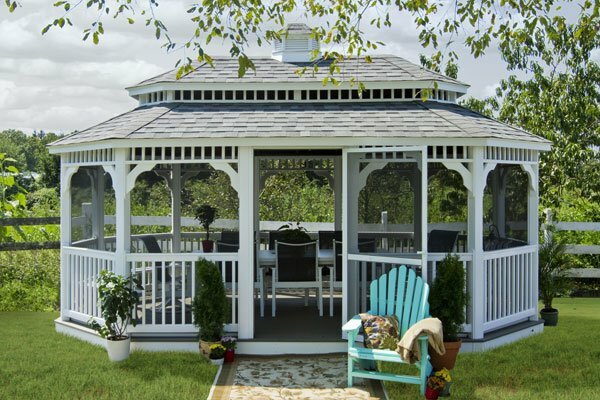 A gazebo is a charming garden structure that can provide a great space for entertaining. 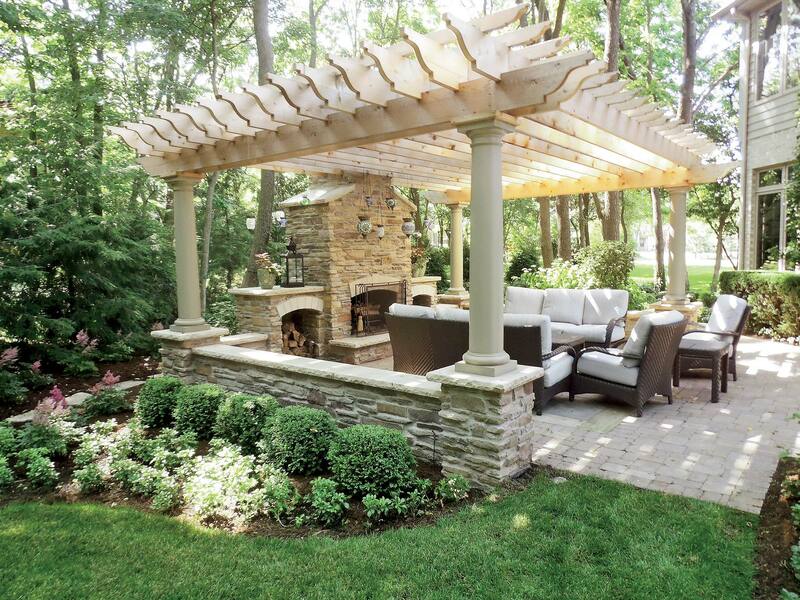 It can house a seating area or surround an outdoor kitchen. 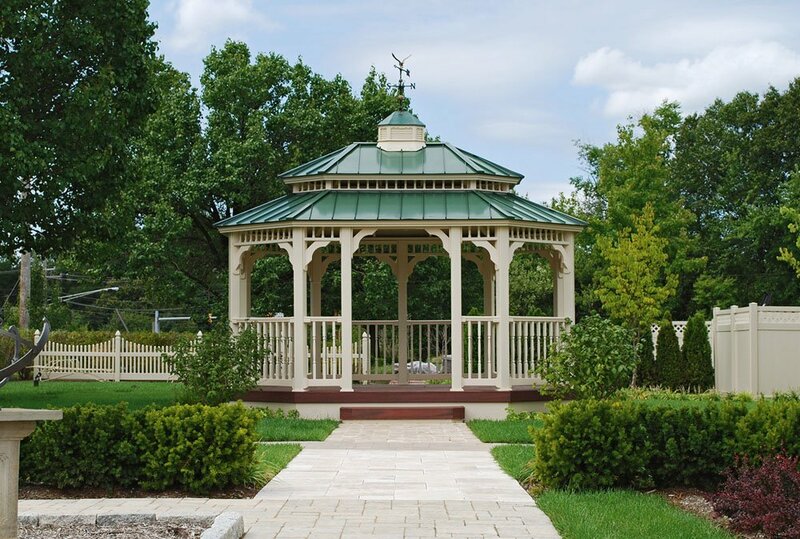 The gazebo can be screened in for protection against insects during the summer. 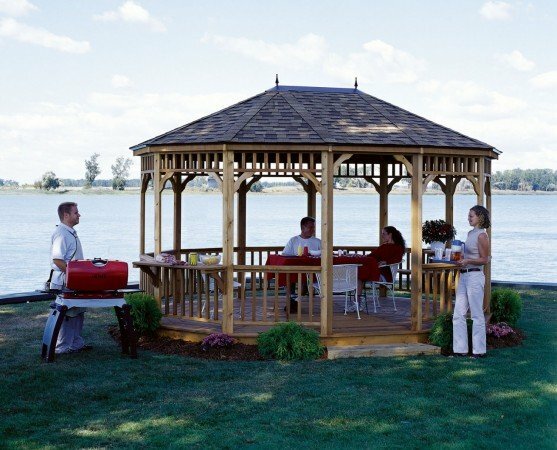 Dining al fresco is a must with the addition of a gazebo. 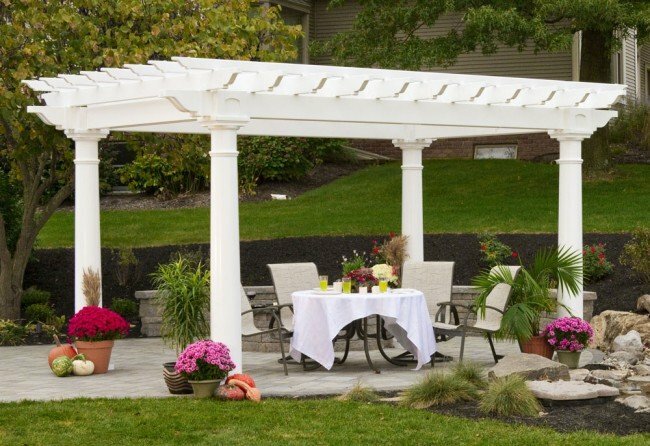 You can hold an outdoor dinner party with peace of mind that guests are comfortable. 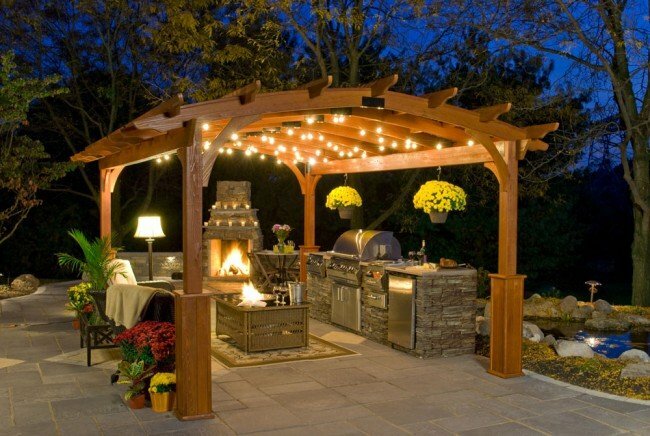 The great advantage of backyard structures for entertaining is that you can easily decorate them. 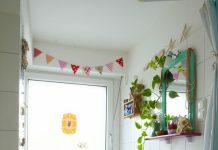 String lights, streamers and other party decorations can be hung from the pergola and gazebo to create a festive atmosphere. 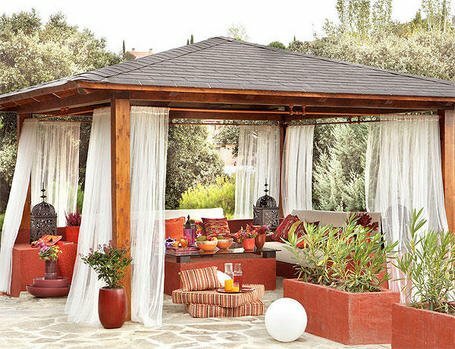 You can enhance the everyday appearance of pergolas and gazebos by hanging sheer curtains. 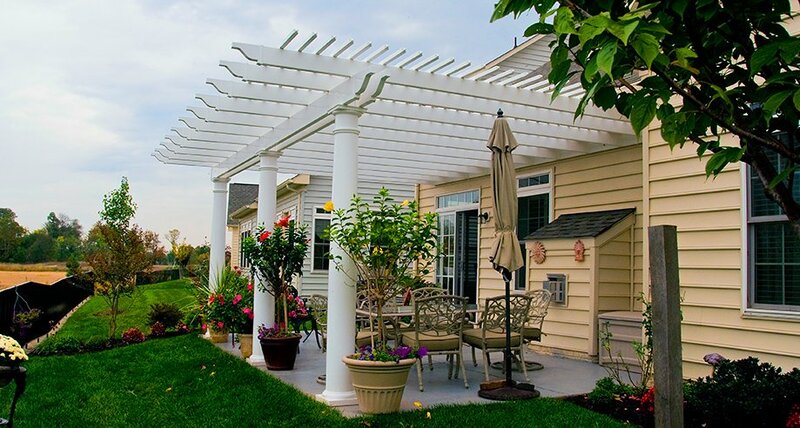 You can tie them to the posts or let them blow in the breeze. 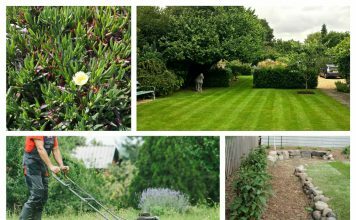 Spruce up the area with seasonal plantings and blooming bushes. 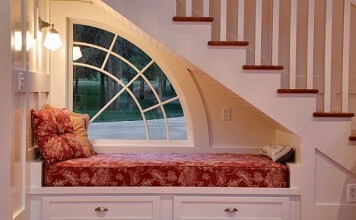 Create a room inside the structures for everyday enjoyment. Adding structures to your backyard can enhance entertaining, add visual interest and allow you and your guests to relax in comfort. The pergola and gazebo bring extra panache to your backyard party and provide year-long everyday enjoyment. 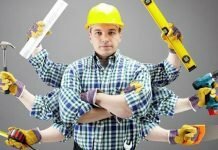 How do I hire a good Tradesman? 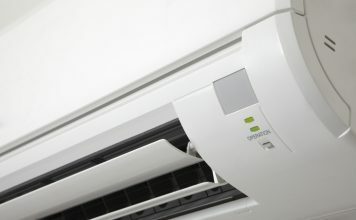 When Should You Service Your Air Conditioner?